E-Z-2-C and ready for quick occupancy! 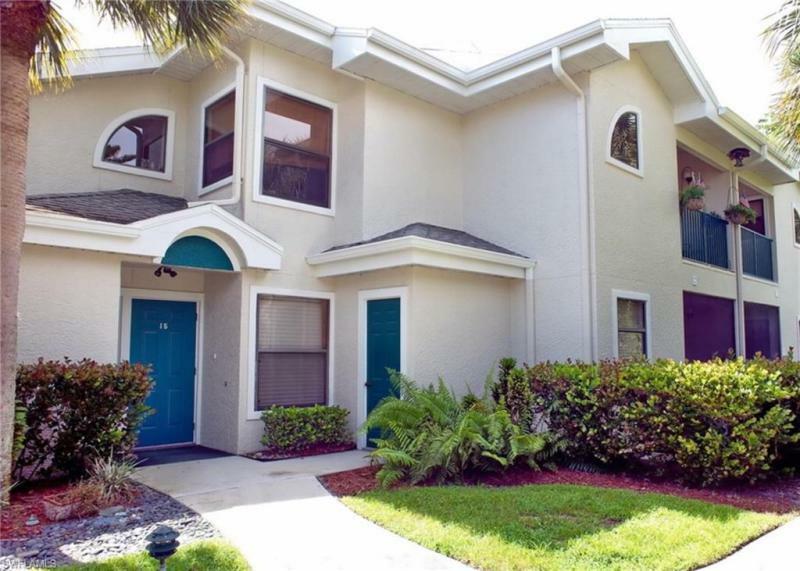 Great location in North Naples close to Vanderbilt Beach and Mercato. Corner second floor condo with a view of the expansive park-like setting and at a perfect price makes this one youâ€™ll want to see first! Soaring 20 ft. cathedral ceiling, light and bright spaces and a West facing balcony, are just a few of the features that sets this condo apart. New renovated Clubhouse and heated pool & spa and located in a quiet neighborhood. Movie theaters, shopping, great restaurants & nightlife, library and tennis within minutes. If youâ€™re thinking of a year-round, seasonal or investor purchase with many amenities nearby - call now to schedule a private showing! I would like more information about 66 Emerald Woods DR Naples, FL 34108 MLS #219010730.